Partido Manggagawa (PM): PM to NEDA: What are the structural labor reforms in 2015 APEC agenda? PM to NEDA: What are the structural labor reforms in 2015 APEC agenda? Besides being the Summit host this year, the Philippines also boasts of being at the forefront of initiating business reforms in the 21-member Asia-Pacific Economic Cooperation (Apec), with the proposed 2016-2020 “Apec New Strategy for Structural Reform” to be presented by the National Economic Development Authority (NEDA) at the scheduled Ministerial Meeting on Sept. 7-8 in Cebu City. But in a statement sent to media, the labor group Partido Manggagawa (PM) is asking the government to disclose in full details the kind of labor reforms the government would pitch for APEC members to adopt and whether these proposals came to the fore in consultation with labor. 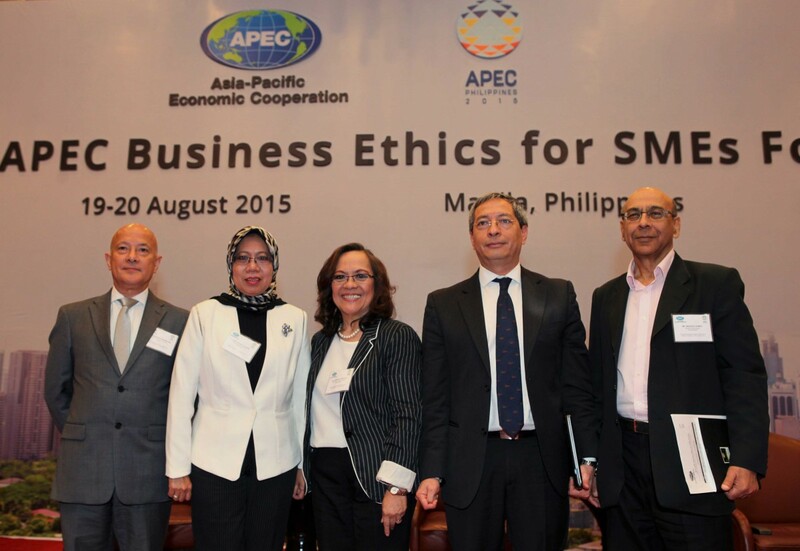 “We are glad to hear that after decades of pure business talks, labor is now included in the 2015 APEC Priority Agenda. But what are the key components of ‘Investing on Human Capital Development’ aside from giving a new name to the previously known business lingo for human resource development? What is so structural about skills development which had been the world’s agenda since the advent of capitalism?,” lamented PM Chair Renato Magtubo. Magtubo pointed out that except for the fourth item, the three priority agenda are all business-related, with human capital development still anchored on enhancing efficiency and competitiveness among firms and with that, labor flexibilization will continue to be the name of the game in the labor market. Magtubo, a former partylist representative, added that it is the process of globalization that created the vast market of flexible labor, skilled or unskilled, who are made to fit into non-standard employment or into the galaxy of precarious jobs. PM cited as an example the case of Philippine Airlines (PAL) where skilled and regular workers, since 2011 up to now, are being replaced by contractuals through the government-backed outsourcing program. More than half of employed persons in the Philippines are into non-standard employment, in fact as high as 77%, according to the Employers Confederation of the Philippines (ECOP). “They all happen in the name of competitiveness. And the menace is all over the region as per demand by business and sanctioned by the states,” said Magtubo. Another case is the Kentex tragedy where the slipper factory, including the 99% similar SME-type factories in Valenzuela, are found to be non-compliant to labor as well as to safety and health standards. “In short the Philippines can never be at the forefront of labor reforms in the region unless it is able to address the plague of contractualization and sweatshop operations of Philippine industries that close the path of PH growth towards inclusiveness,” stressed Magtubo. “Kung hindi maamin at itatago ito ng gubyerno, ihahayag ito ng manggagawa sa darating na APEC Summit,” concluded Magtubo.